Here in the US, the day after Thanksgiving is Black Friday and is traditionally the best shopping day of the year! 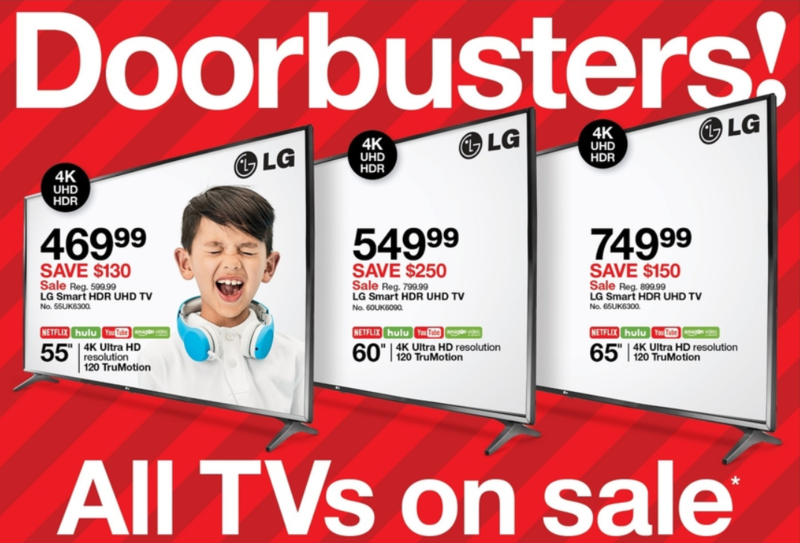 You can find deals on just about anything but here at lgwebos.com, we are tracking specials on LG TVs. The Target ad has leaked and on page two we have 43 and 49" sets with as much as $120 off! On page six we have a 55, 60, and 65 inch LG UHD Smart webOS TVs with as much as $250 off! Check back for more Black Friday deals and post in this topic if you see some! But the deal is superb on LG TVs - A massive discount. I am thinking over to buy one of them. So after a week of consistent research and homework. These are the things what i'm getting. Note: In the process and background-check i m saving $2100 and that's huge. ﻿ But the deal is superb on LG TVs - A massive discount. I am thinking over to buy one of them. Thanks, This is helpful. Do you know any other deals for laptop and hardware accessories? I have LG Smart TV, I use Kodi on my smart tv but several time I have to face access issues, due to geo restriction. So I need a VPN on my smart TV to overcome this issue. 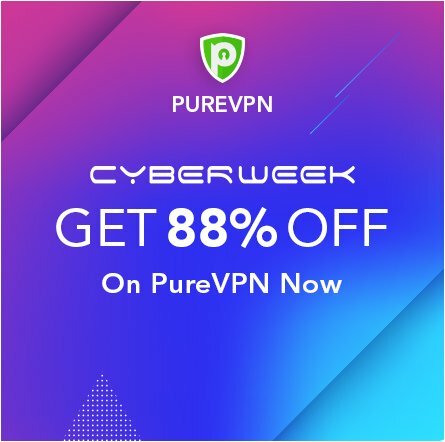 I just need recommendation that any one here have experienced this VPN? I have LB650V webOS TV and it is very annoying having to reselect the (Latin 2) subtitle encoding (Code Page) every time when playing the movie. Absolutely no excuse not to save the last used choice for the subtitle Code Page so I hope it will be implemented in the future firmware updates. And one more thing about the subtitles: the options to turn on the transparent background and/or the character outlines has to be done - to improve the readability. If you're hoping to score a new 4K TV for Christmas, then you've come to the right place Sharp 55-inch 4K Ultra HD Smart TV for $319.99 ($180 off) LG's OLEDs on Sale For OLED fans, LG has kicked things off with an excellent sale on its 2018 C8 Series TV. Currently, Amazon has the 55-inch LG Smart OLED TV (OLED55C8PUA) on sale for $1,796.99. That's a whopping $300 off its regular retail price. The C8 OLED is an improvement on the already excellent C7 model from last year. Its been a long while, i haven't got luck with LEDs TV online. Thou it's panick on offline shopping, but what are some cheesy places to get it.